As it is illegal to test a website without permission, and I could not find a test site with WAF(web application firewall) enabled I decided to carry on this section theoretically. A WAF filters all web application accesses, inspecting both the traffic towards the web application and the response traffic from the application. By securing both the application infrastructure as well as the application user, a WAF complements traditional network firewalls, which are not designed to protect at this level.A WAF can be either network-based or host-based and is typically deployed through a proxy and placed in front of one or more Web applications. When pen testing web applications in the real world, we should consider if the website has WAF and ask ourselves what kind of WAF we are dealing with in this website? 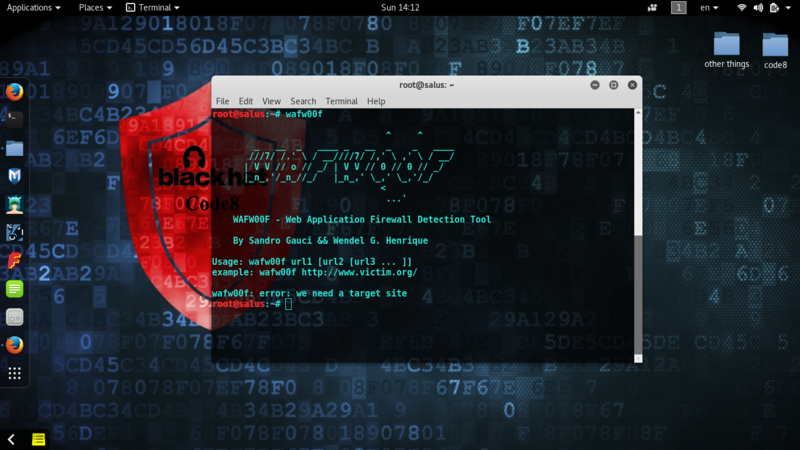 I usually use a handy script in Kali Linux called wafw00f (pre-installed in Kali Linux) to detect the kind of WAF before starting Blackbox web pen testing. We are going to rescan http://testsparker.com/ website with Bypass WAF plugin enabled in Burpsuite. Open up Burp and set your browser to use it as its proxy. Now browse the site and capture the request. Forward the request in Burp and click the target menu. In the left pane, right click on http://testsparker.com/ and click on “Add to scope”. Everything is ready now for bypassing WAF and automated testing.We can now test website for vulnerabilities with WAF bypassing. Right click on http://testsparker.com/ in target menu ->site map and click on Actively scan this host to start scanning.That was it. Now let’s talk about Sqlmap and bypassing WAF when injecting the payloads. To use tamper script on sqlmap, you use –tamper flag. # no spaces should be between the commas/words. The spaces below were added for the formatting purposes of this article. dont u think it will generate a lot of suspicious traffic ?